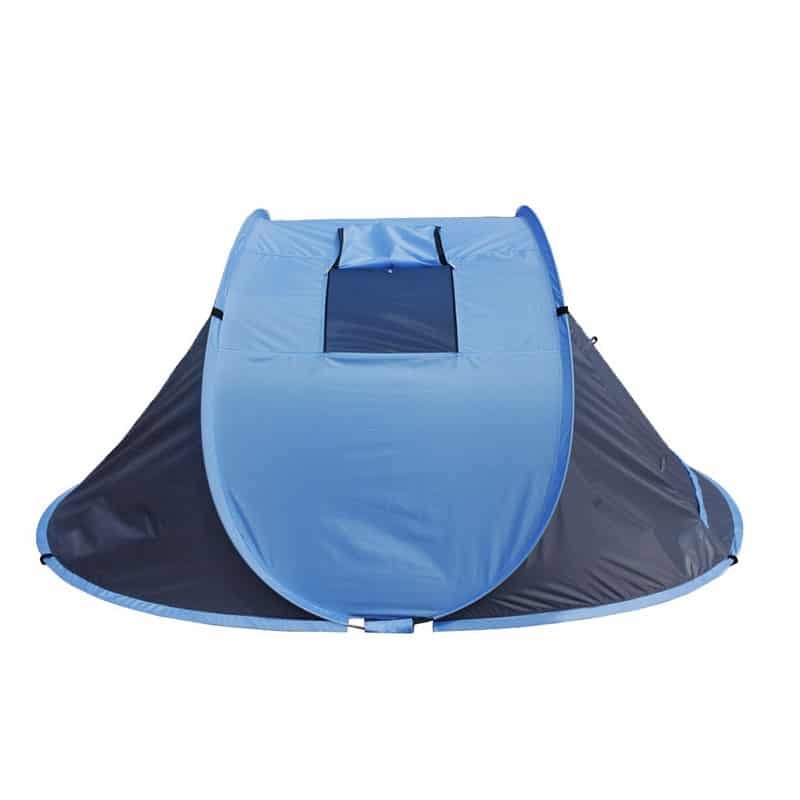 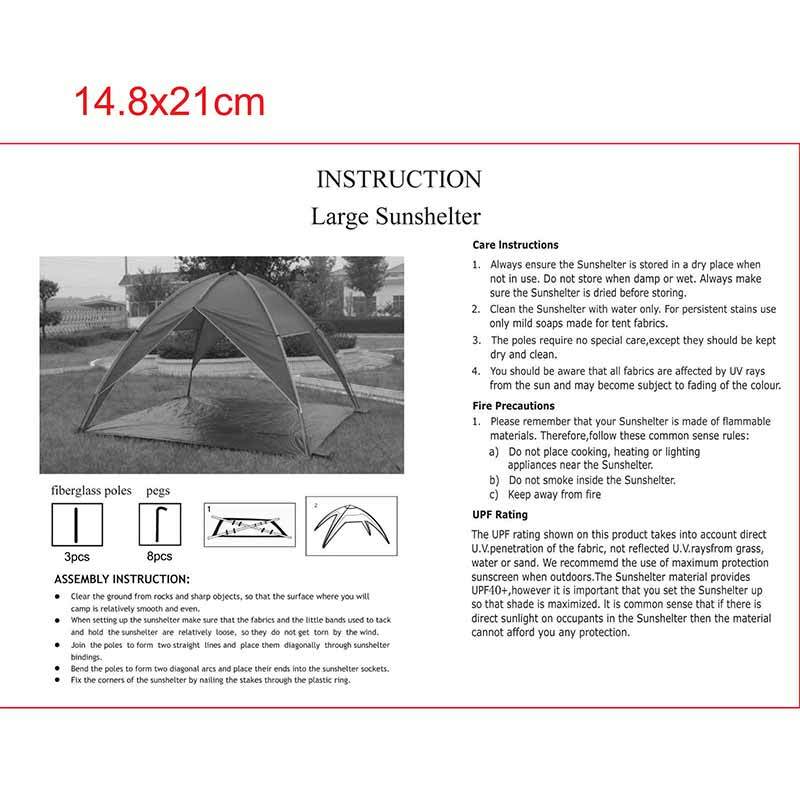 The Pop Up 4 Man Tent is a large 2 man tent which is up and ready in a few minutes. 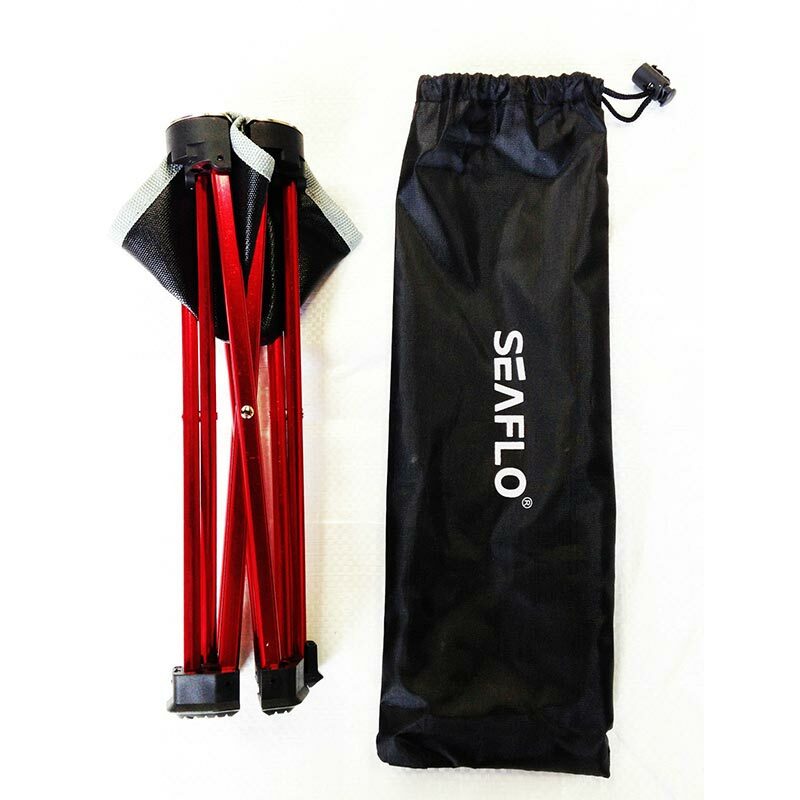 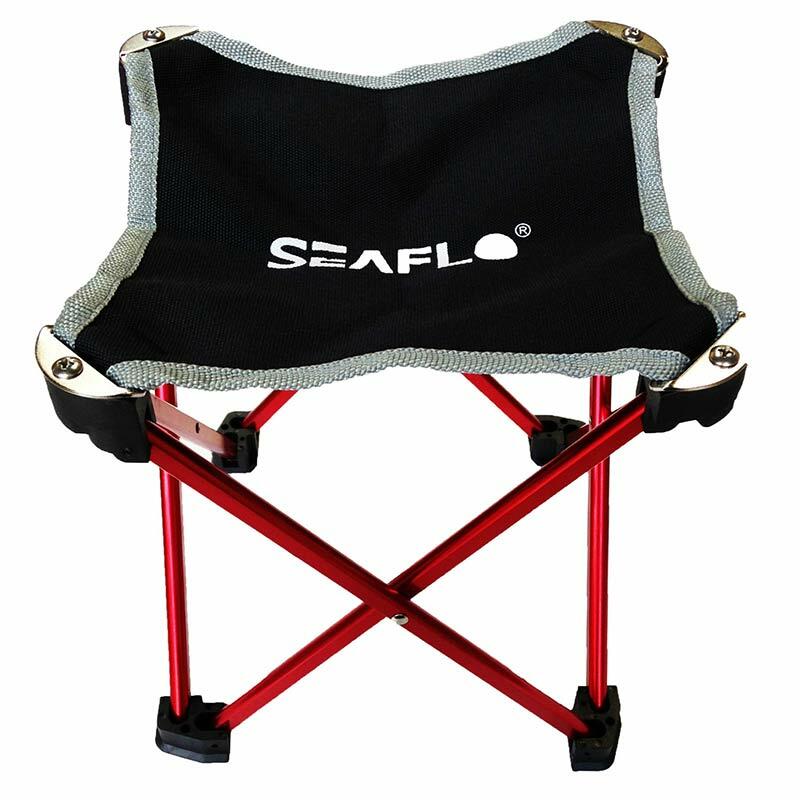 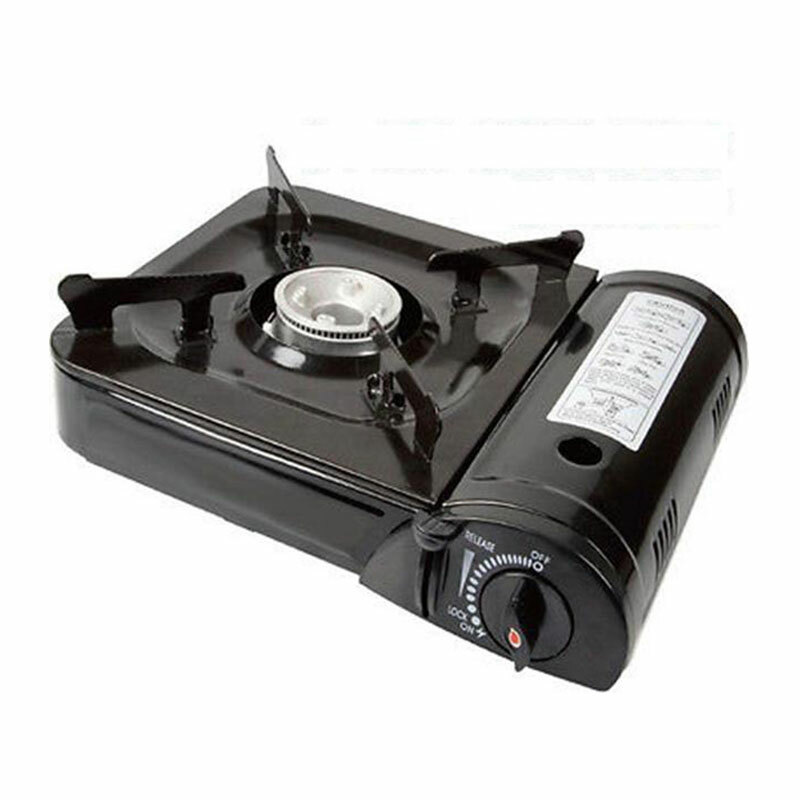 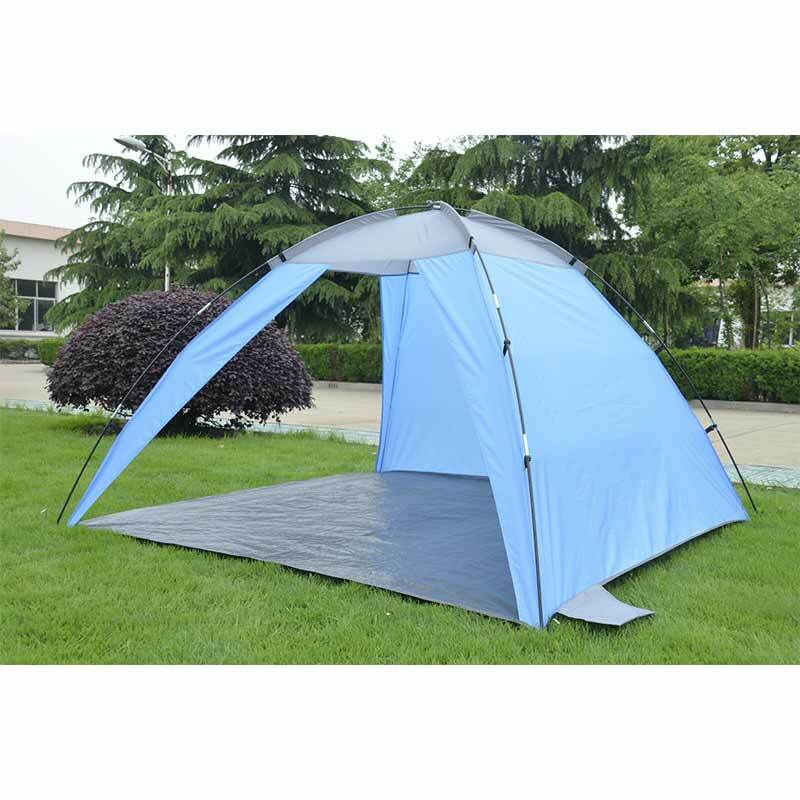 It is manufactured from 190T polyester material and has waterproof taped seams. 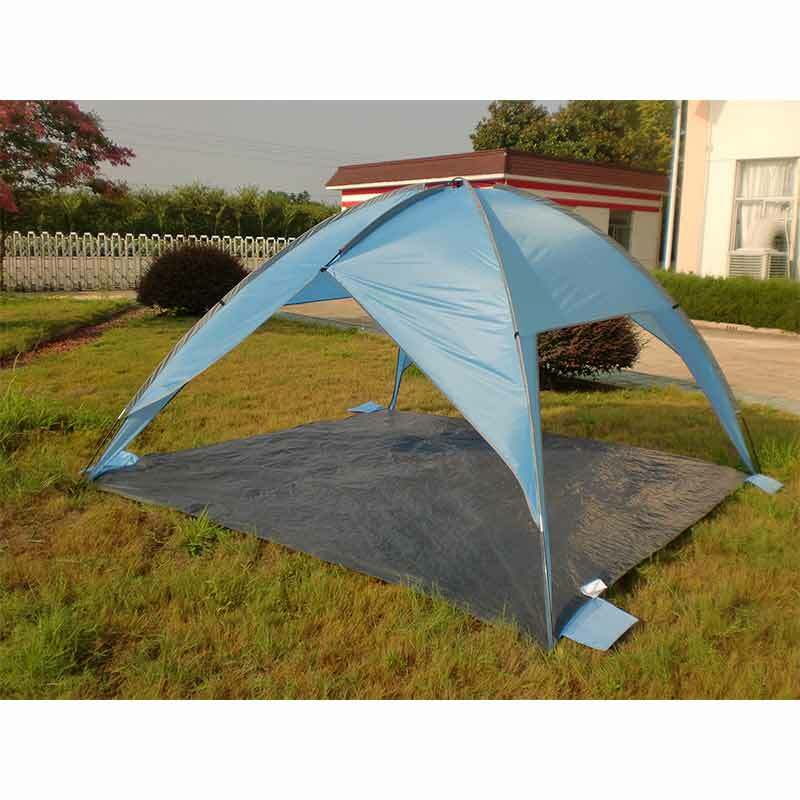 It is fire resistant and UV stabilised. 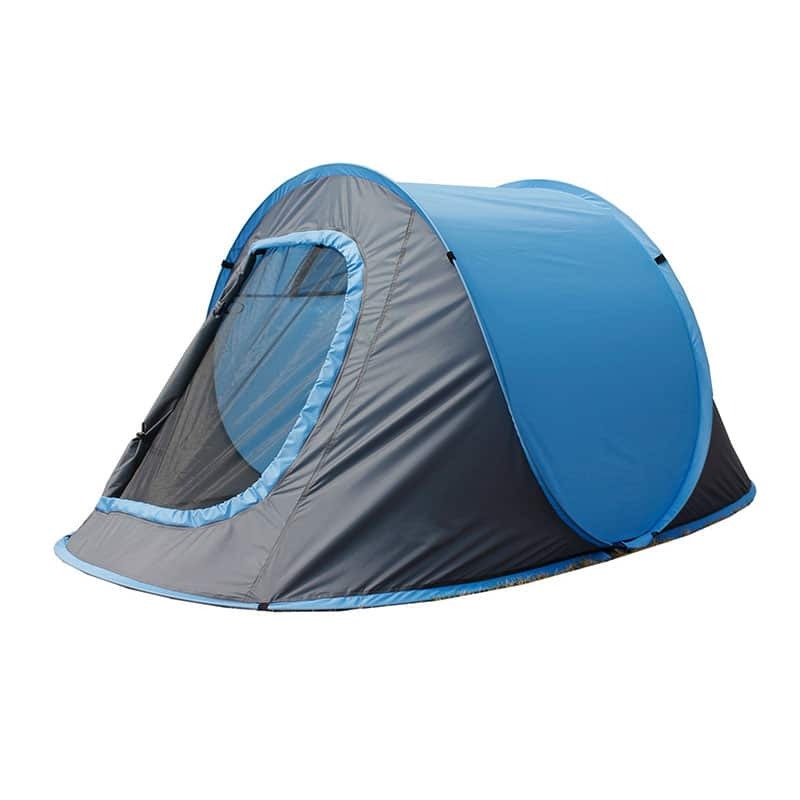 The tent incorporates a mesh door for ventilation and protection. 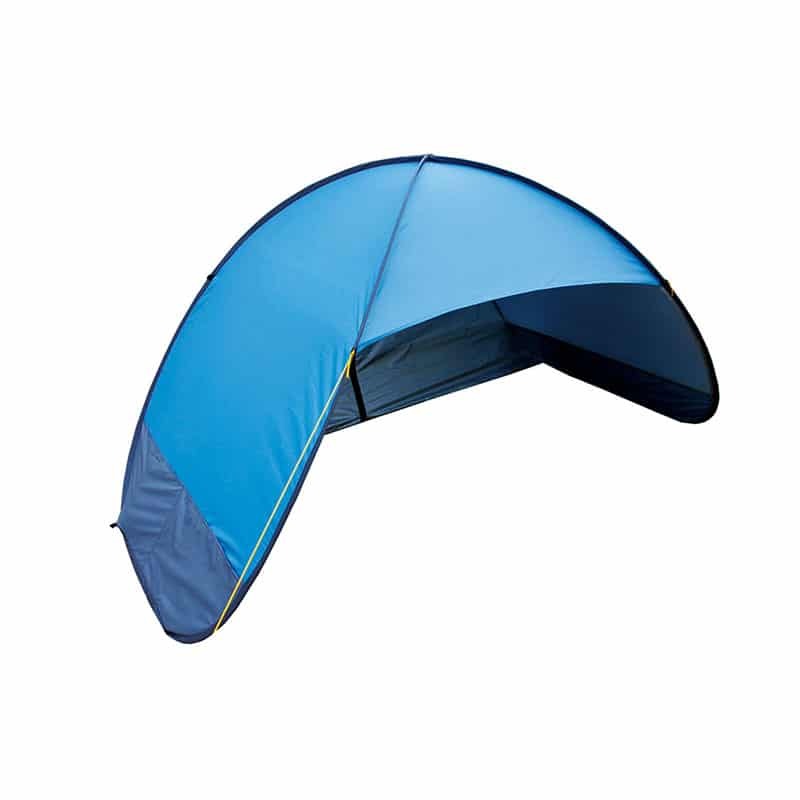 The poles are made from strong 6 mm fibreglass and includes a window to allow light in and a flap for privacy. 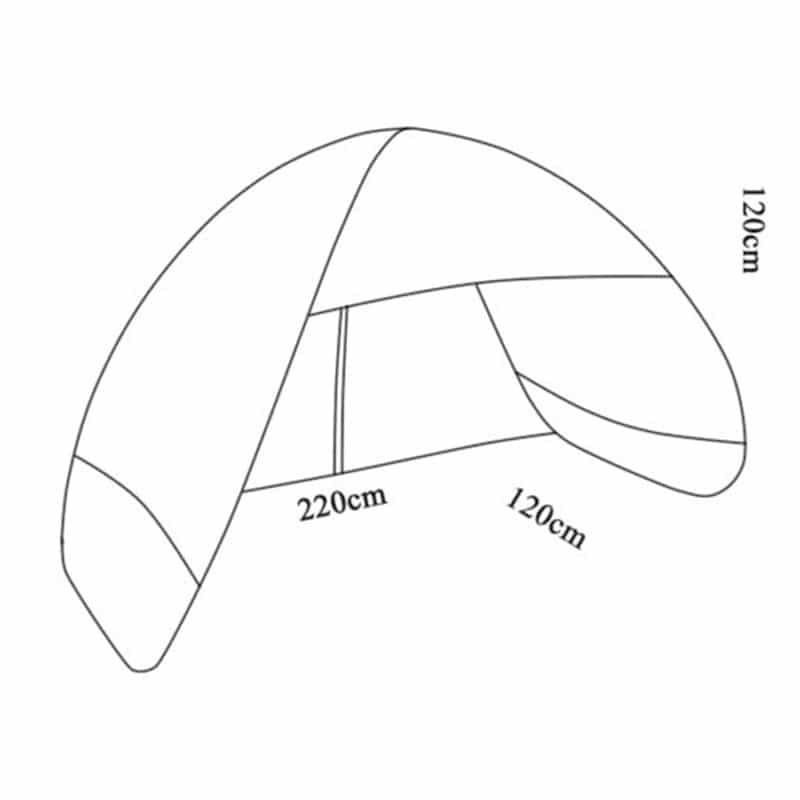 It is 2.1 metres long and 2.4 metres wide and has a height of 1.1 metres. 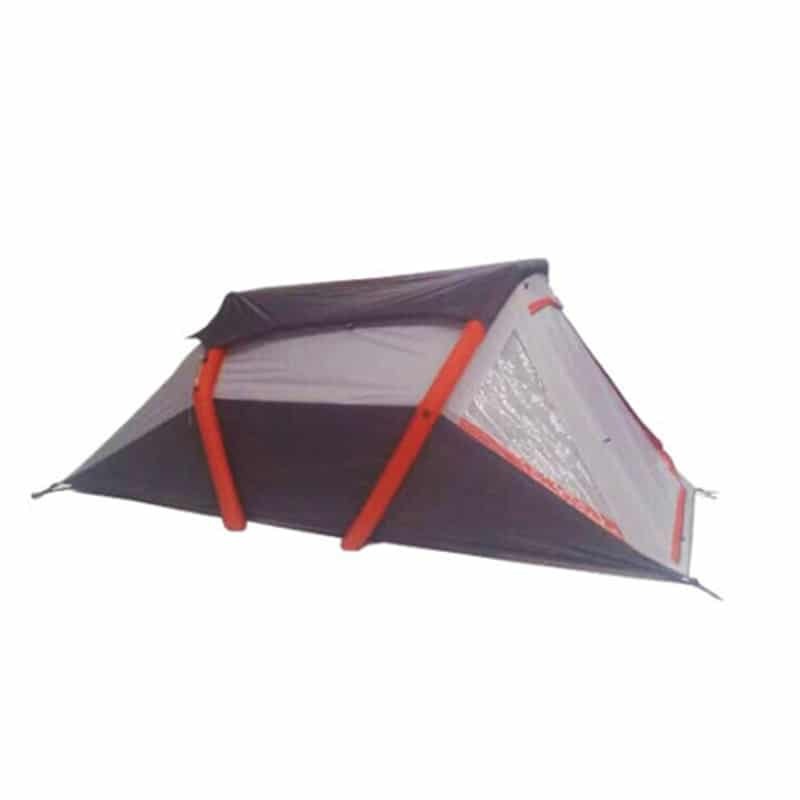 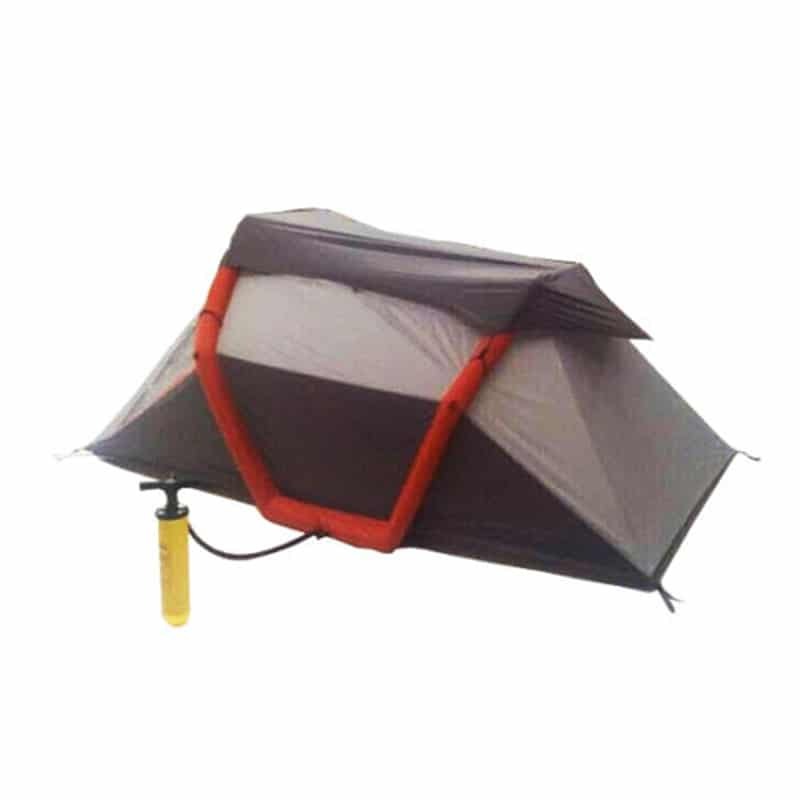 Ideal for camping, hiking, festivals, fishing etc.